Who's ready for a round of shots? 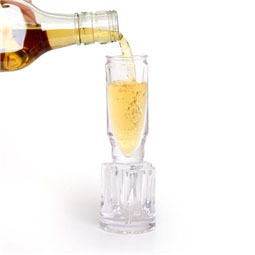 Turn your party into an action movie with these cool 12 gauge shot glasses! 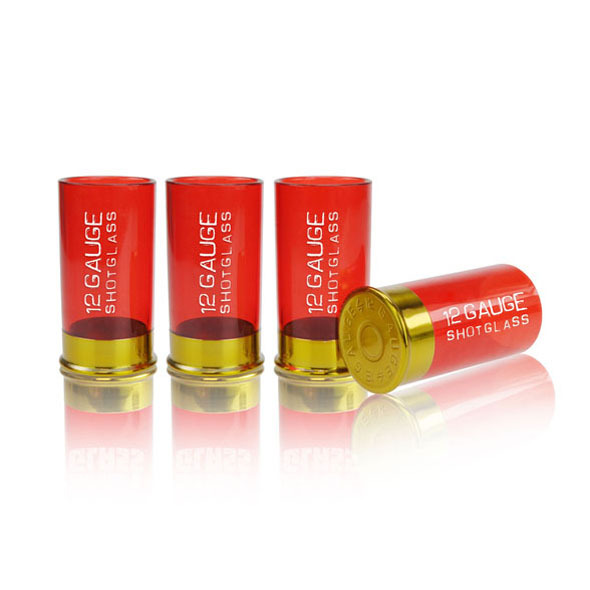 They look just like empty shotgun shells, and they're perfect for serving up a shot of mischief at your house party. The red and gold design looks super cool, too, although obviously you'd already spotted that. 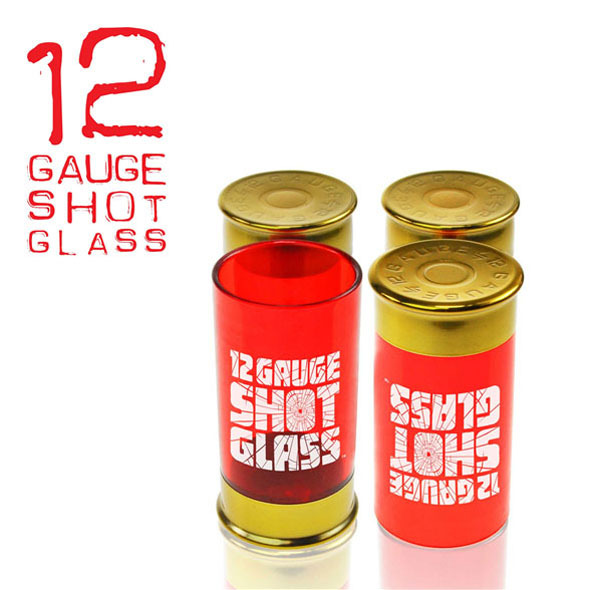 Fire off a few rounds with these great 12 gauge shot glasses! 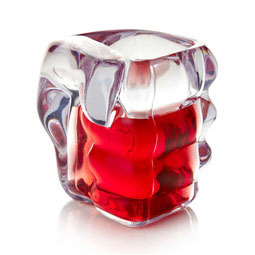 Each pack contains four shot glasses, so your friends can get in on the action too. It's sure to be the most powerful round of shots you've ever experienced!